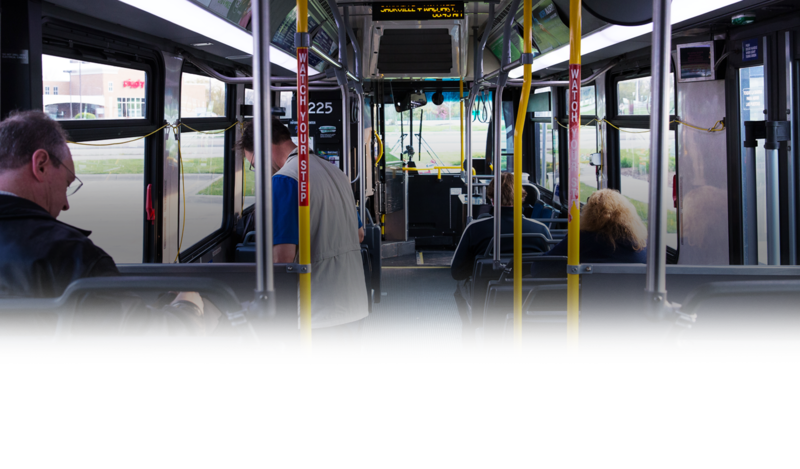 Ozaukee County Transit System – Ride More. Save More. Do More. Ride More. Save More. Do More. Travel Ozaukee County using our transit system and services. Travel to and from Ozaukee County using our express route 143. 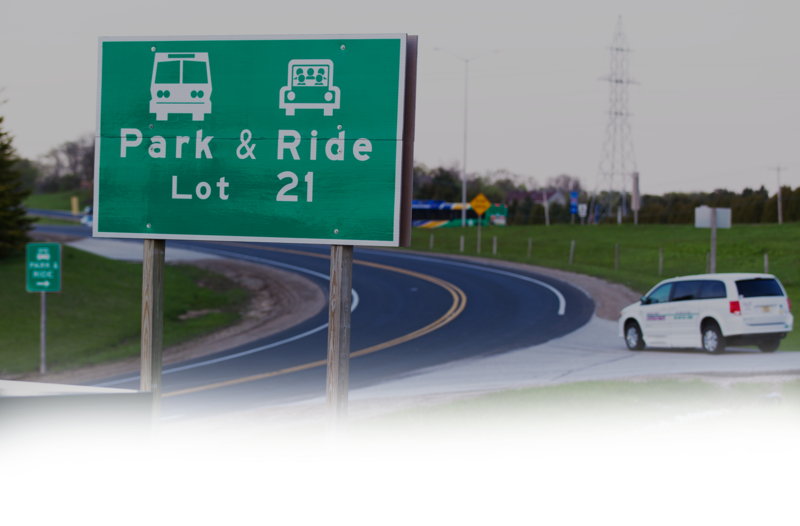 The Ozaukee County Express is a convenient two-way bus service between Ozaukee County and Milwaukee. 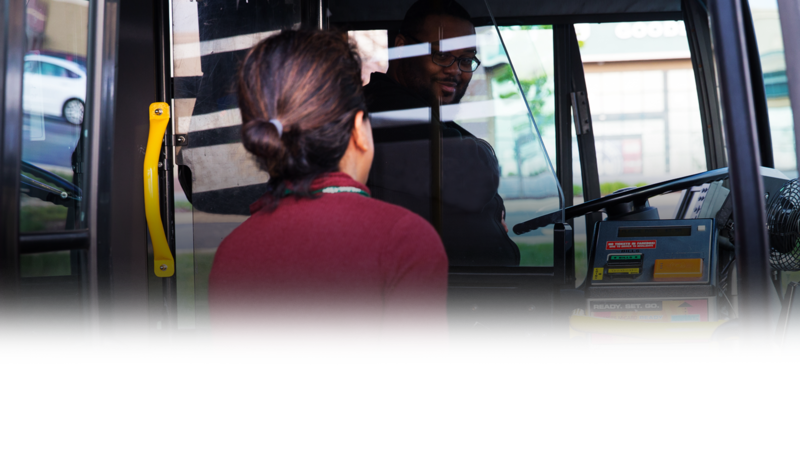 It is a service of Ozaukee County and is operated through a contract with the Milwaukee County Transit System. Travel all over Ozaukee County using our Shared Ride Taxi service which runs every day for your convenience. Click here for hours and fares as well as how to call to make reservations. Make connections to the Milwaukee County Transit System and other transportation services in Downtown Milwaukee. Ride your bike to our park-ride lots and have your bike ride with you too! Enjoy Summerfest 2017 even more when you ride the Ozaukee County Express bus to the Summerfest Mid Gate. For additional information about Ozaukee county, visit www.co.ozaukee.wi.us. If you have any questions, feel free to contact us via email or phone.